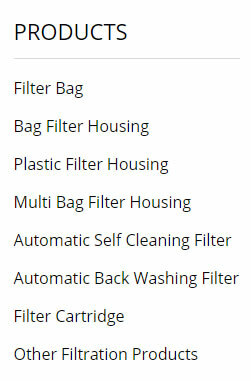 --For filter bags sizes D7" * L32". --02 Size - 40,000 lt per hour flow for Nominal rated bags. --Filter bag size: D7" * L32"
Please contact us for quotation, thanks.